Herald Artday, a subsidiary of Herald Corp., is holding an online auction from Nov. 25 to 29, presenting major works of art by contemporary Korean and international artists. The art auction will feature numerous artworks of renowned artists including Lee Wal-jong’s “The Middle of Jeju Life.” The collection also includes Korea’s pioneering abstract artist Ryu Kyung-chai’s paintings, Lim Jik-soon’s European-inspired “Sunrise” and other works by contemporary artists, including Eva Armisen, Takashi Murakami and Harry Meyer. 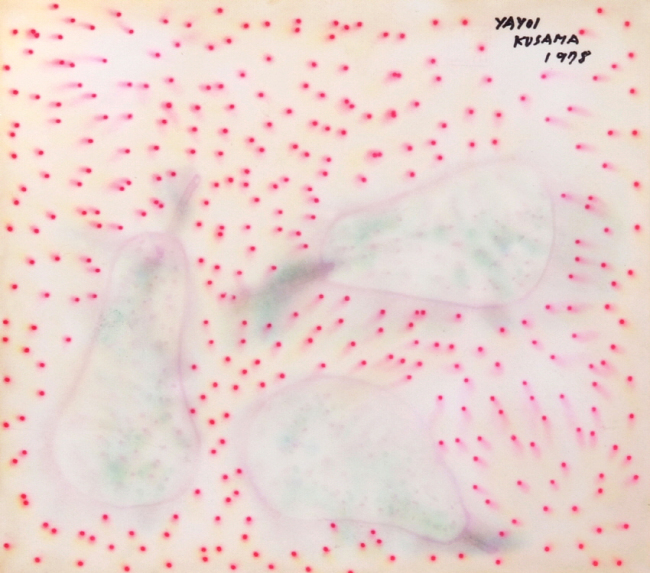 Additionally, the event will highlight the globally recognized Japanese multimedia pop artist Yayoi Kusama’s untitled drawing featuring pears. Bidding and auction statuses are available on the mobile application Artday and at the website www.artday.co.kr. The auction preview will be held in November at Herald Square Gallery, located in the headquarters of Herald Corp. in Yongsan-gu, Seoul. For more information, call Artday at (02) 3210-2255 or email auction@artday.co.kr.